Katoya moved to Arizona a few years ago, because in California, she was homeless. 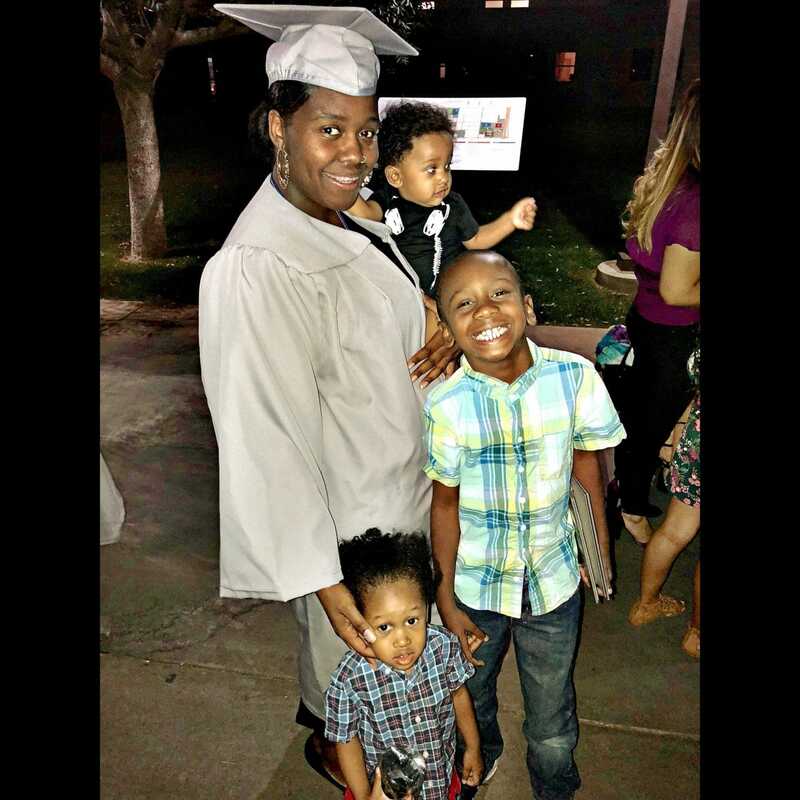 She grew up in foster care and has no close family, except for her three young boys, and she is determined to give them a better life. Katoya wants to be a counselor for high school students and open up a resource center for foster children. She wants to ensure that these kids do not have the same experiences she had.